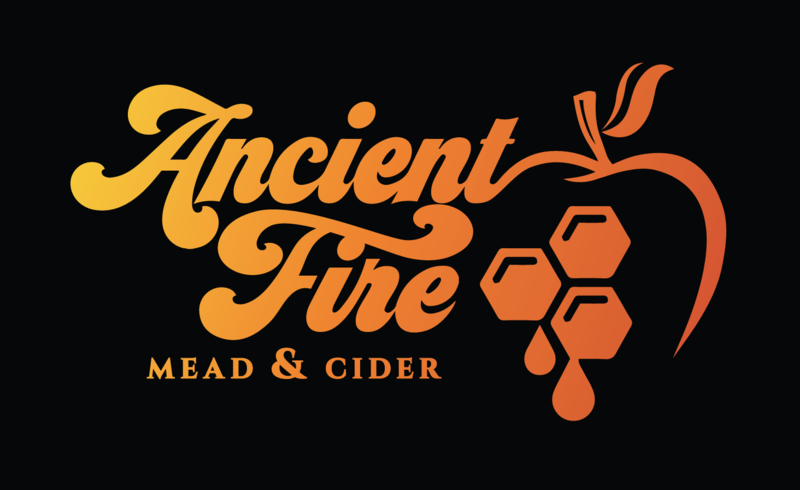 With another from the “Coming Soon” bin, Ancient Fire made the What’s Brewing in New Hampshire section (p. 21) of the most recent edition of Yankee Brew News. Find your copy at a local bottle shop or craft beer bar throughout New England, or peruse the digital edition at Yankee Brew News. Remember, you’ll have known us when.